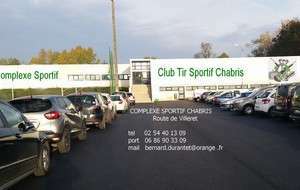 CHABRIS 10 ET 11 NOVEMBRE 2018 CHAMPIONNAT DÉPARTEMENTAL TIR PISTOLET. 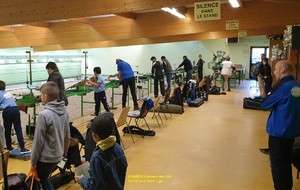 CARABINE. ARBALÈTE.